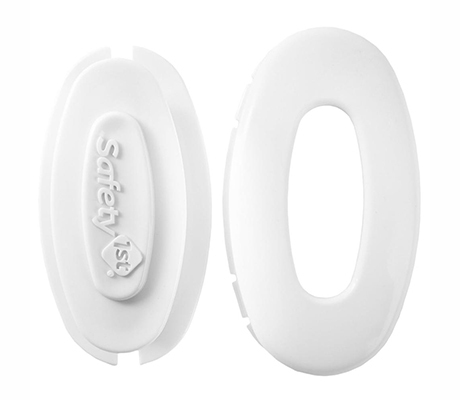 Safety 1st partnered with HaA to design a range of hassle-free products guaranteed to support a baby’s development at every stage, while making exploring safe and fun. 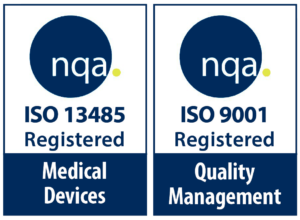 Designed with parents in mind, these solutions ensure enhanced child safety. 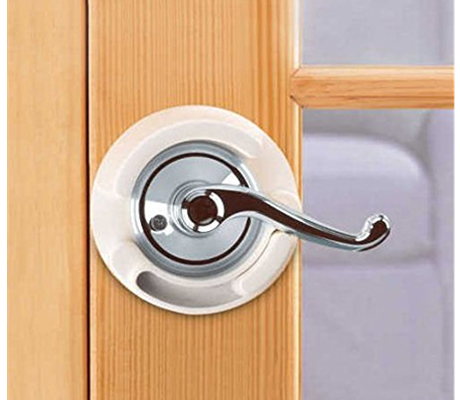 Lever Handle Lock accommodates most French-door-style levers, child-resistant with a press and slide design. 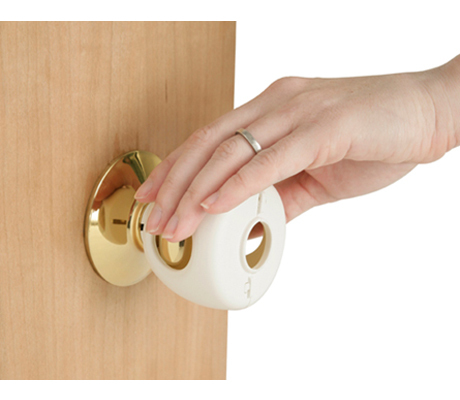 Grip N’ Twist Door Knob Covers are made of heavy-duty plastic with a simple snap together, two-piece design. To open the closed off area, parents simply squeeze them and turn. The white colors also allow you to easily identify the holes against the knob. 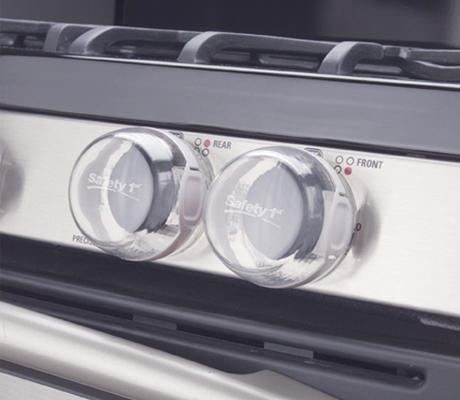 Clear View Stove Knob Covers keep stove knobs off-limits to children. These universally designed covers have hinged lids for convenience, durability, heat-resistance, attaches easily with a non-adhesive mounting and transparent to retain the appearance of your stove. 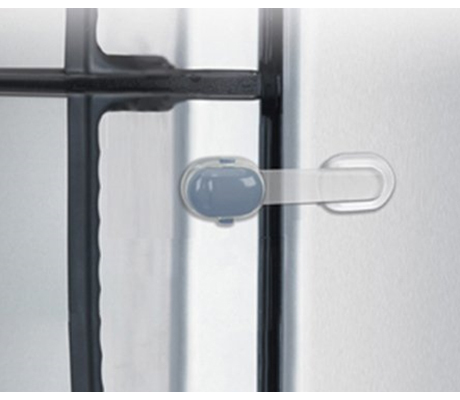 Refrigerator Door Lock is designed to lay flat on refrigerator or freezer. 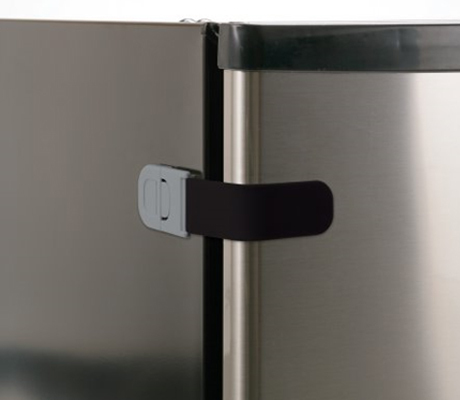 The secure adhesive mount disengages for temporary non use and has a flexible strap allows for latching around corner of fridge door. Oven Door Lock is a durable, universal design featuring a special heat resistant latch and adhesive that mounts it to most oven doors. 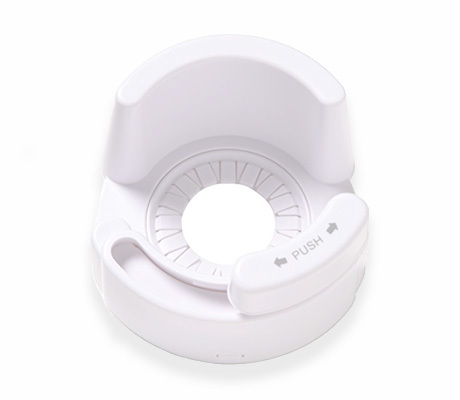 Multi-Purpose Appliance Lock is ideal for the refrigerator, freezer, microwave and dishwasher. 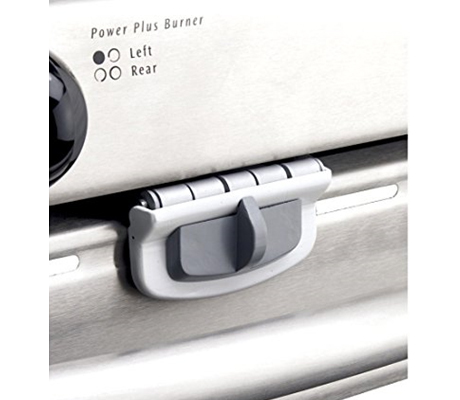 Secure press and pull lock helps keep appliances closed. 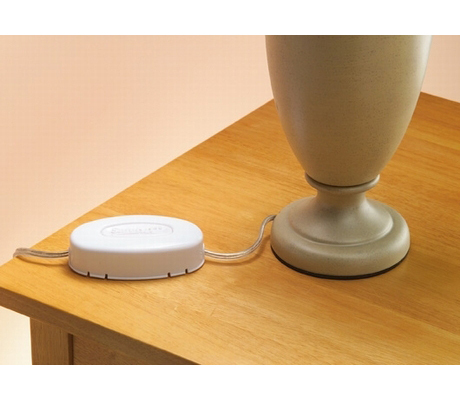 Safety 1st Cord Short’ner helps keep dangling power cords out of your child’s reach, stores up to 4 inches (122 cm) of excess cord and accommodates most power cords.